New Year’s Eve found us enjoying more than one bottle of wine with our steak dinner. 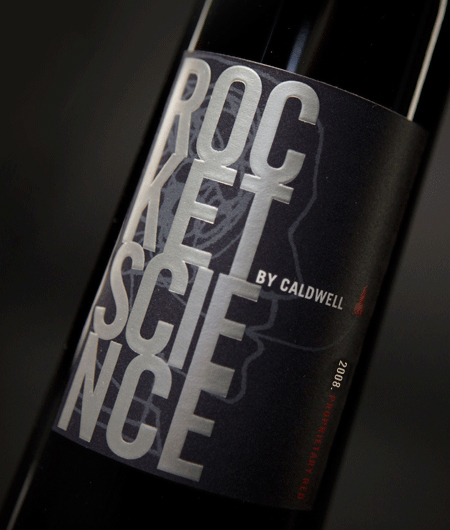 Not wanting the fun to end I ventured in the “Man Cave” and returned with one of my favorites – Rocket Science from Caldwell Vineyard. It was popped open and we enjoyed a glass. At this point, the ball was soon to drop and we were hoping to squeeze in cognac and cigars on the patio before that happened. The rest of my lovely Rocket Science was relegated to the counter for enjoyment on another night. This baby lasted for 4 days in great condition. The air was sucked out and it was stored in the fridge. Day 2 (New Year’s day) it wasn’t touched, but days 3 & 4 it was drinking beautifully! The fruit was deeper and more concentrated with a spicy lingering finish. If you can find this in a retail establishment or have any in your wine stash – drink up! Here’s more on Rocket Science from one of my most popular posts last year! ***And a birthday shout to my lovely Mom….She was our wine partner in crime on New Year’s Eve. Happy Birthday Mom, Love You!! The whole sickness drama continued in a different vein, but I won’t bore you with that. I will tell you, I did what anyone practicing avoidance would do, I stopped at my favorite grocery store for a glass of wine before picking up a few things for dinner. All of my stress melted away as I found myself totally enamored by this 2007 Rocket Science blend of 67% Syrah, 20% Cabernet Sauvignon, 8% Merlot, 3% Tannat, 1% Camenere and 1% Petit Verdot. I’ll admit I wasn’t that familiar with Tannat, so here you go….it’s a blending grape which originated in France and Uruguay and it’s used to soften the astringency of a Cab and make it more approachable. This definitely needs to be decanted or at least let it open up in the glass. Given that I didn’t have a lot of time to burn, I gave it a few good swirls and dove right in. I found the nose and the palate to have a heady mix of dark raspberries and blueberries and the medium bodied weight was nicely balanced with smooth cocoa tannins that just went on and on. Each sip revealed another new layer of juicy flavor that had me sorry to see the glass empty. I’m confident it would stand up to a manly steak with mushrooms, but it was nuanced in such a way that I really enjoyed this without food. At $10 a glass it was a worthy splurge; my grocery retailer offers it for $50 a bottle and from what I understand its in short supply. If you can find it buy it, and then hide it! Caldwell Vineyard is the maker of this blessed juice and Marbue Marke, Rocket Science winemaker since 2007, is responsible for my adoration of this wonderful vino. Owner John Caldwell, has been instrumental in creating an awareness in Napa Valley of how French grape clones affect wine quality. It seems that John is a bit of a rebel….he smuggled French clonal material from Canada to the U.S. and got caught. What happened next became part of wine history and put the Coombsville AVA on the wine making map. The Caldwell website has a great article from The World of Fine Wine titled “Clones, Cops and Cabernet” that tells the story. Taking a cue from the Rocket Science tagline, here is Thomas Dolby’s She Blinded Me With Science….Ahhh, this takes me back to 80’s with big hair and neon colors. I love the sound of his voice and although this song is from 1982, his album Aliens Ate My Buick, from the late 80’s, is one of my favorites. Check out Hot Sauce – it’s quite sassy or should I say hot and spicy! Because I grew up with the original Star Trek, William Shatner has been on my radar most of my life. Here’s another take on Blinded Me With Science from his point of view…. If you get a chance visit the beautiful Northern California wine country (where we hope to be living very soon! ), check out the Caldwell Vineyard. Tastings are by appointment only and are done in their the wine cave…I haven’t been there yet but the reviews are fabulous. Thank you sweet lady….miss you guys! 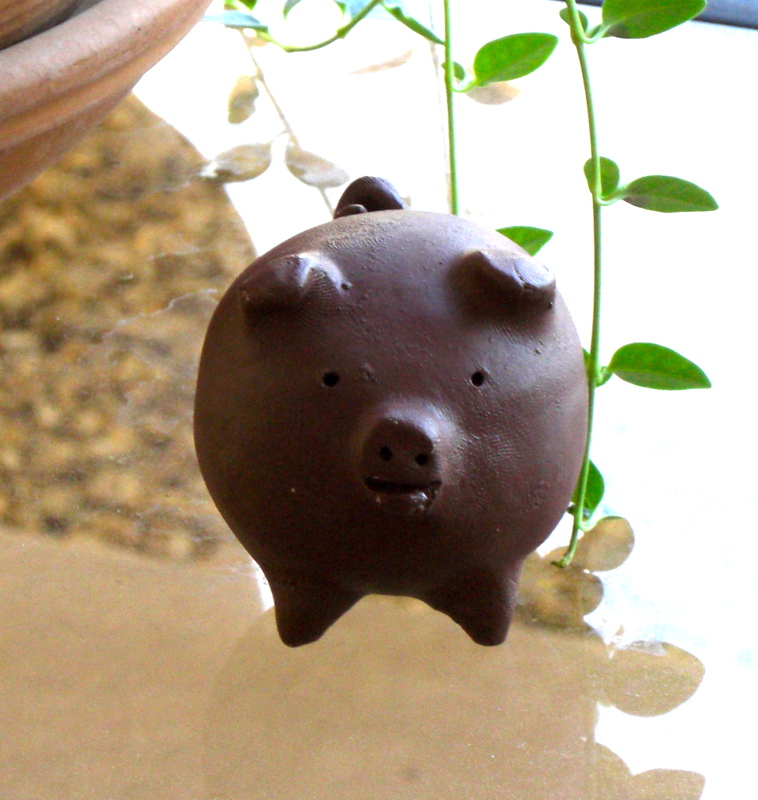 Happy New Year to you as well….Love the new project! Thanks! It’s been a strange transition, but I’m happy so far. Cheers!